2012 was an interesting year. My first full year in Texas! And while, only a few major things happened it seemed to be an eventful year! In March I helped out with the first Adoption Rocks Fundraiser! 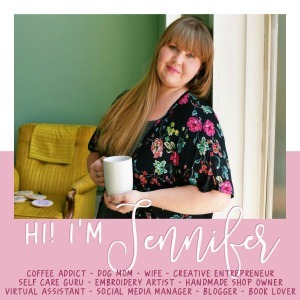 In May I started the Texans Who Blog Facebook group and met some INCREDIBLE local(ish) bloggers and Hosted Shop To Adopt! August is my Birthday Month and I turned 29 (still kinda freaking out about that) and wrote a 30 before I’m 30 list! I also had 15 days of giveaways to celebrate! October and November were crazy busy with Black Friday insanity! So there you have it… a little glimpse into my life for 2012! Tomorrow I’ll be back with my goals/resolutions for 2013! That is awesome that you got snow!! Over here in South Texas….Galveston area, all we got was bad storms!! Ha ha BTW it looks to me like you had a rockin 2012!! I hope that 2013 is amazing for you as well!